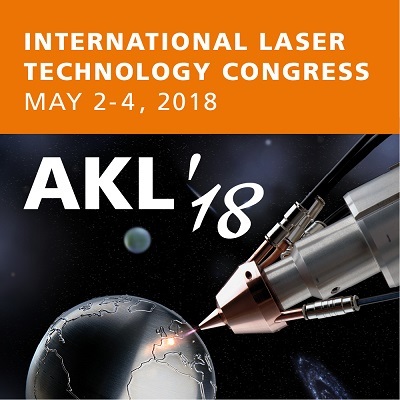 The AKL International Laser Technology Congress has established itself as one of the leading forums for laser technology across the whole of Europe. 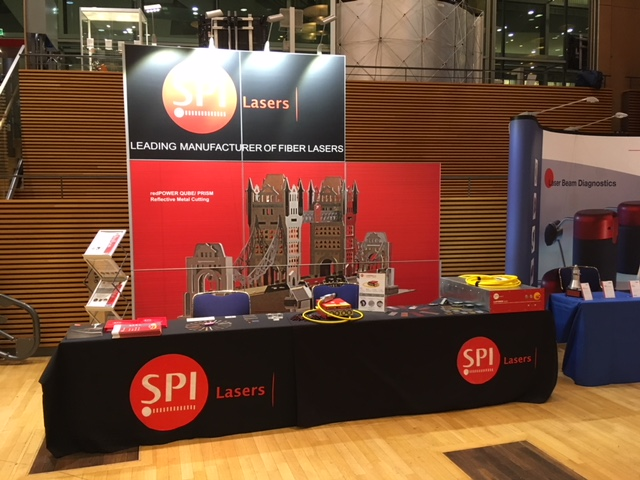 With more than 600 participants, around 70 speakers and over 50 companies attending the Sponsors‘ exhibition, AKL is the perfect opportunity to learn more about the photonics industry. Be sure to stop by stand #38 to see our latest product innovations and what they can produce.